Provide wireless 54Mbps 5.2GHz. 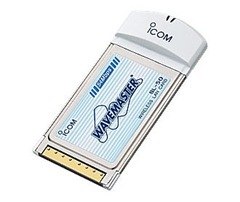 IEEE802.11a compliant wireless LAN card. Achieve 5.2GHz 54Mbps wireless communications.